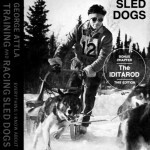 In the first comprehensive book ever written about sled dog racing, George Attla, one of the world’s top-ranking mushers, passes on all the secrets he has learned in a lifetime devoted to this highly competitive sport. 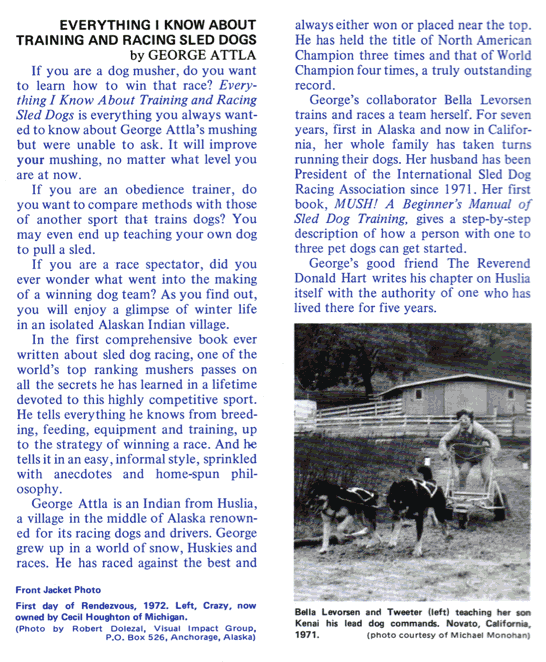 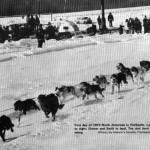 George tells everything he knows, from the breeding, feeding, and training of sled dogs, to the equipment needed and the strategy of winning a race. 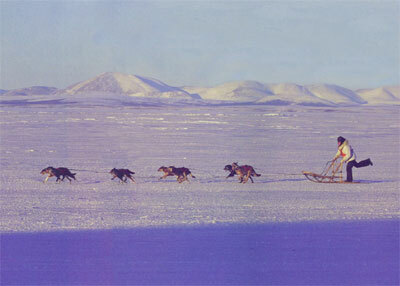 And he tells it all in an easy, informal style, sprinkled with anecdotes and homespun philosophy. 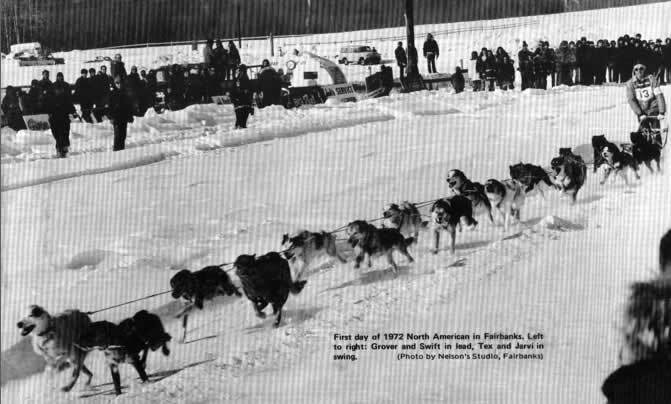 George’s collaborator Bella Levorsen trained and raced a team herself. 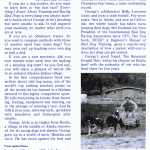 Special note to readers: The first edition was published in 1972 by Publishing Service. 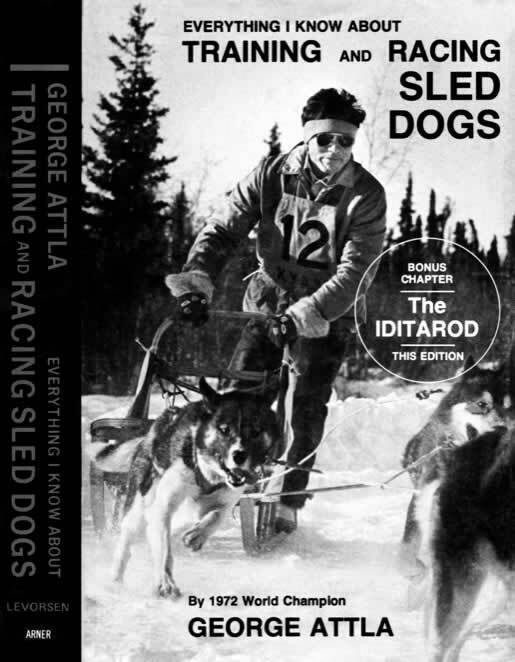 The second edition, published in 1974 by Arner Publications, contains a bonus chapter entitled “Beyond Knik – The Iditarod Trail!” Both editions are out of print; however, copies have been sold by Amazon at http://www.amazon.com/Everything-Know-About-Training-Racing/dp/0914124021.